The perfect base for quick, creative recipes. 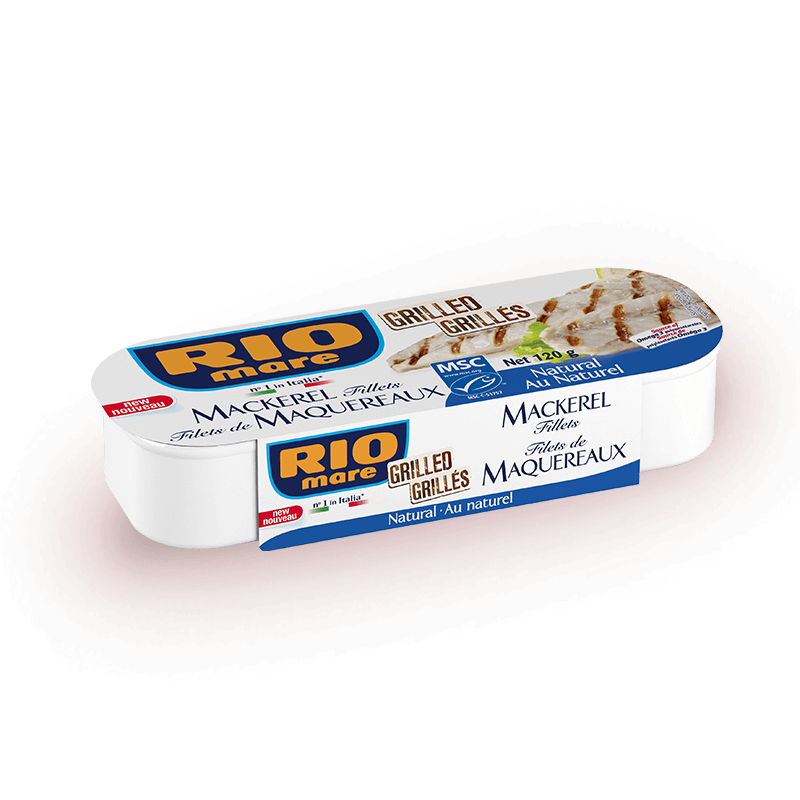 Rio Mare Mackerel is available in different varieties and is the perfect base for quick, creative recipes. It’s great on its own, and, also alongside fresh vegetables that enhance its Mediterranean flavour. 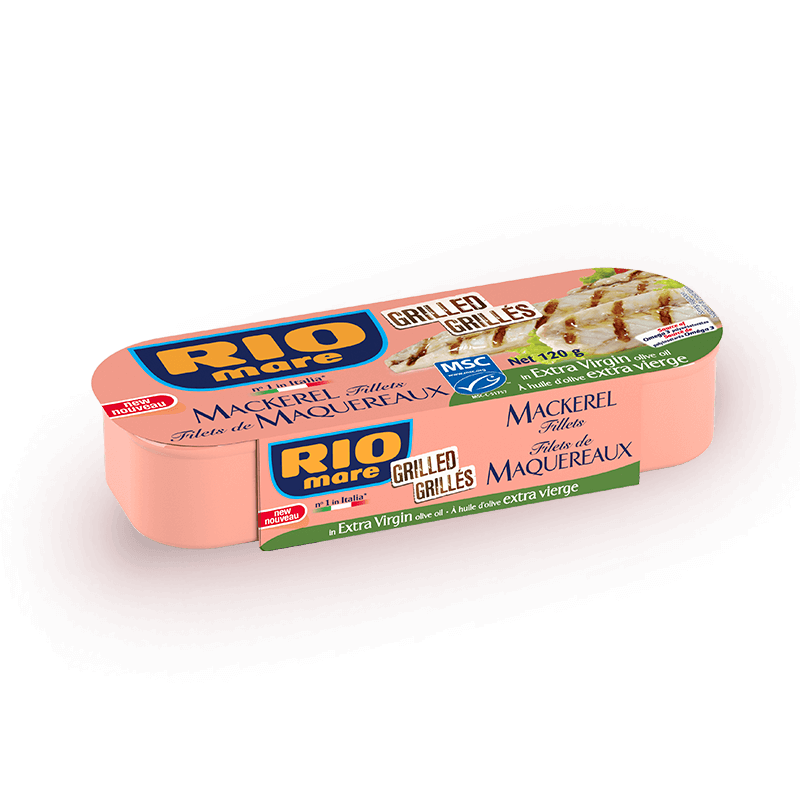 In addition to mackerel, Rio Mare has other delicious products such as tuna, salads and ready-made dishes – try them all! 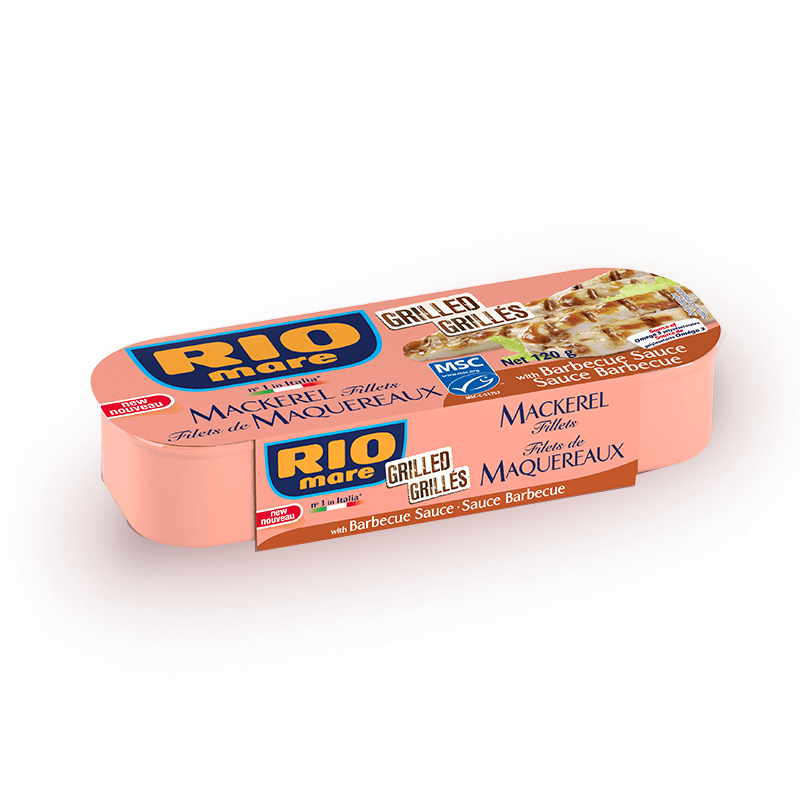 Rio Mare canned mackerel is the perfect choice for anyone looking to eat a healthy, well-balanced diet. In addition to its unmistakable flavour, mackerel contains the same special properties found in other blue fish.